Northeast Atlanta ENT Doctors in Johns Creek &amp; Suwanee, Ga. provides a variety of services to help patients with their needs. Give us a call today! 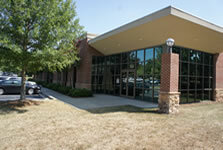 Our ENT Doctors in Johns Creek, Ga. Welcome You! Are you searching for an ENT in the Johns Creek, Suwanee, or Alpharetta, Ga. area? 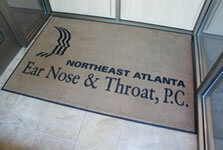 If so, then we want to welcome you to Northeast Atlanta ENT in Johns Creek. Dr. Karlin, along with his friendly team of professionals are here to take care of the ear, nose, and throat needs of you and your family. 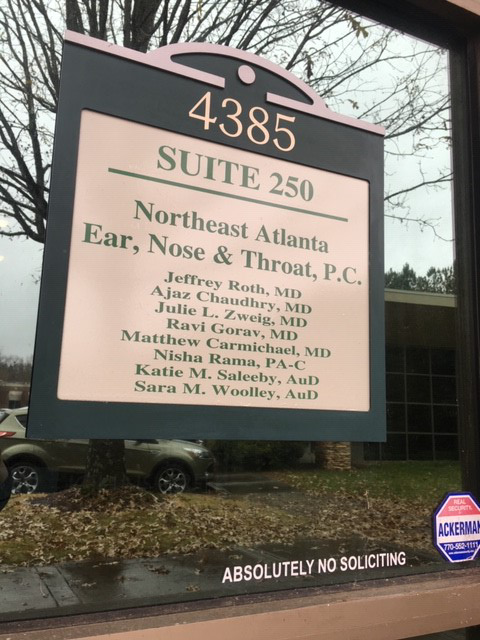 At Northeast Atlanta ENT, we are aware that ear, nose, and throat issues can have a severe impact on your quality of life. This is why we dedicate each and every day to ensuring that our patients get the care they need; better yet, the care they deserve. 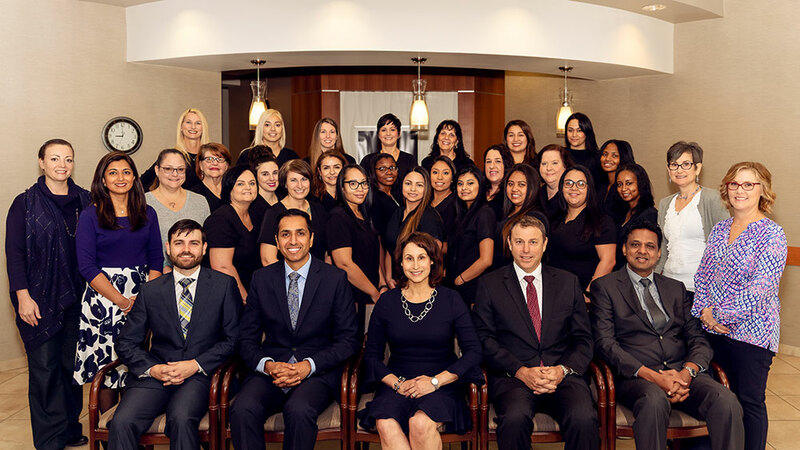 When you visit us, you’ll find that you are much more than a case number or patient file. We take a personal interest in each and every one of our patients while getting to know what issues they are suffering with, and how we can help. If you are suffering from any of the above symptoms, then it is important that you see an ENT immediately. At Northeast Atlanta ENT in the Johns Creek/Suwanee area, we are here to help you, not only as your doctor, but as a partner who is vested in helping you feel better, regardless of your condition. Just because your family physician hasn’t been able to help your condition doesn’t mean that it isn’t treatable. Ear, nose, and throat problems are what we deal with each and every day. It is our passion and purpose to help our patients feel better. So give us a call today, or contact us here to schedule your appointment today. 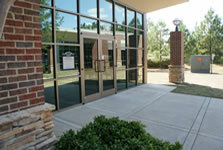 We serve patients all around the area, including North Fulton, Gwinnett and Forsyth counties. Don’t Wait! Note: Some patients tend to get confused when adding our address to their GPS. Our physical location is actually in Suwanee, although the road is Johns Creek Parkway.